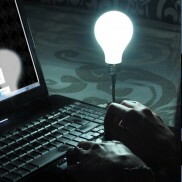 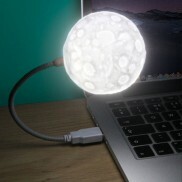 Put some fun into everyday computing with gadgets that give your device some personality. 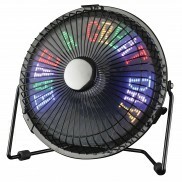 Keep cool at your desk and enjoy a colourful message or two from this programmable desktop message fan! 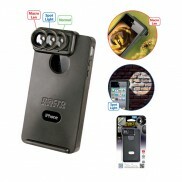 Great iPhone 4/4s Protective case with added features.